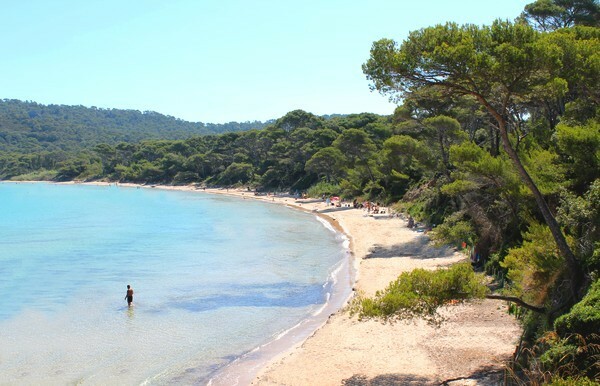 A holiday in Giens without passing the typical Provencal markets, it is impossible! Let's Go towards the markets, to discover the scents and tastes of local products. In spring, we taste the beans ; in summer, we let ourselves be tempted by melons, apricots, tomatoes and during autumn, we are keen on artichokes. We also advice you wicker baskets: perfect for the beach. 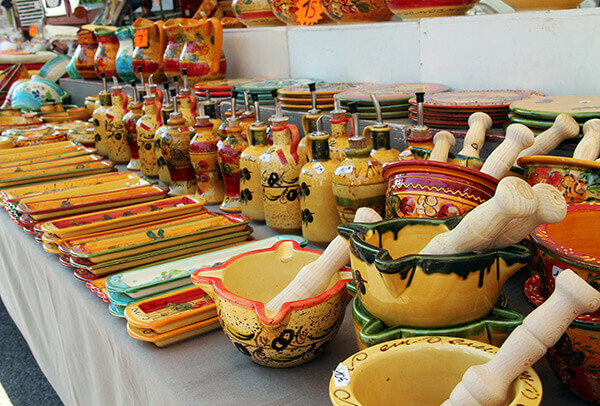 While staying with Vacances Giens, you’ll enjoy Giens market on Tuesdays and La Capte market on Fridays.